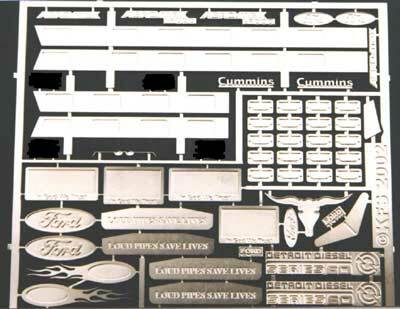 Chrome customizing sheet for Ford with emblems, light panels and license plate frames. 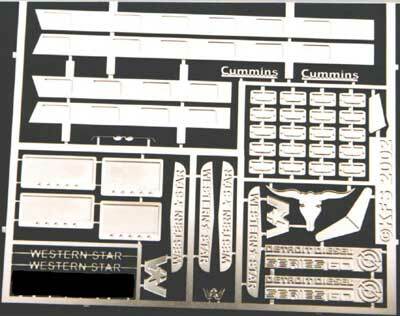 Chrome customizing sheet for Western Star with emblems, light panels and license plate frames. 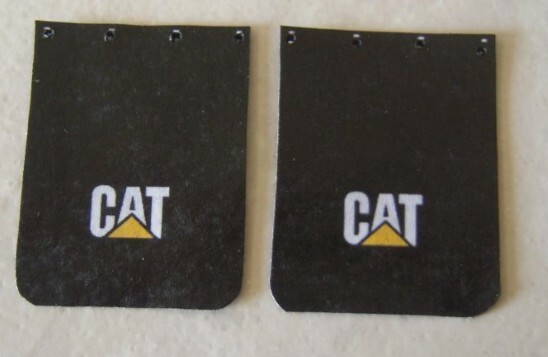 UNIVERSAL SIZE, CUT TO FIT YOUR APPLICATION FROM CAB OVER TO NARROW CAB CONVENTIONAL. RESIN CAST ALTERNATOR WITH ADJUSTING BRACKET. A double steering axle kit with cranked axles. 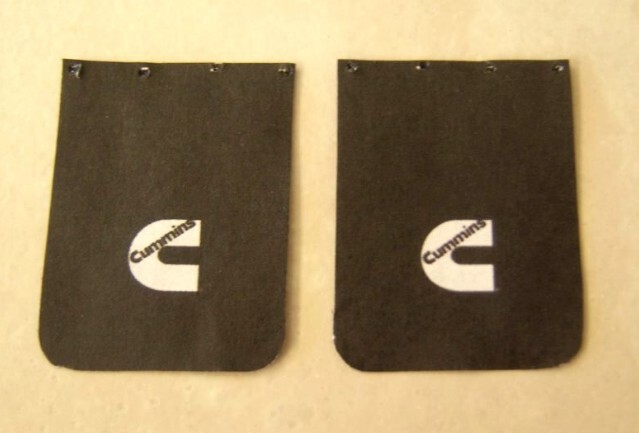 Ideal for use on traditional 8 wheelers. 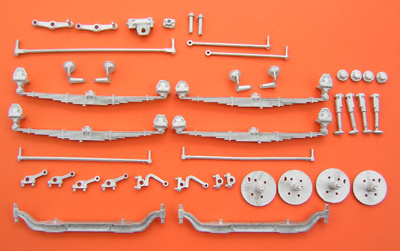 A 41 part all metal kit complete with springs & inter axle steering linage.